Planning to Have New Flooring Installed? Consider the Advantages of Solid Strand Bamboo Flooring! Are you weighing your flooring options? Have you considered the advantages of Solid Strand bamboo flooring over other types of materials? If you’re not familiar with bamboo as a flooring material, you may be interested to know that this is a sustainable product. 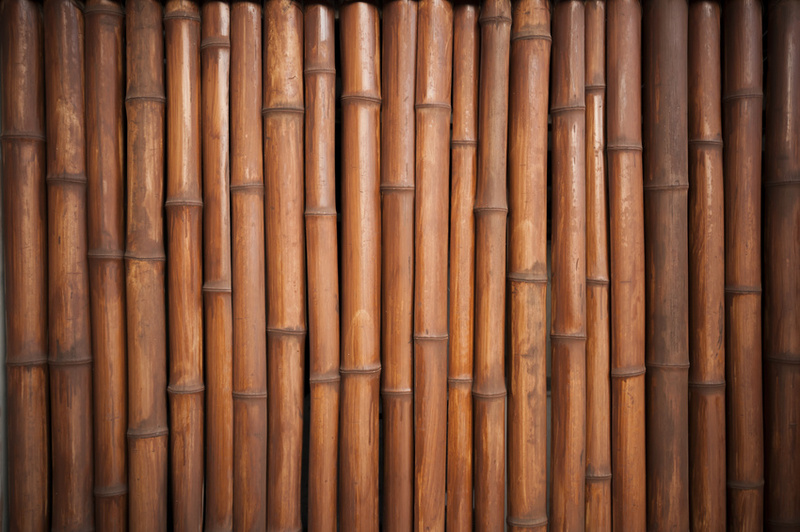 Bamboo has a root system that is similar to your lawn. It sends up new shoots every year, and after 5 to 6 years, these develop into culms. Due to their color consistency, strength, and density, these culms are useful for a variety of commercial purposes, flooring included. Since just 16% to 20% of an annual bamboo crop is harvested, this leaves the remaining forest untouched.